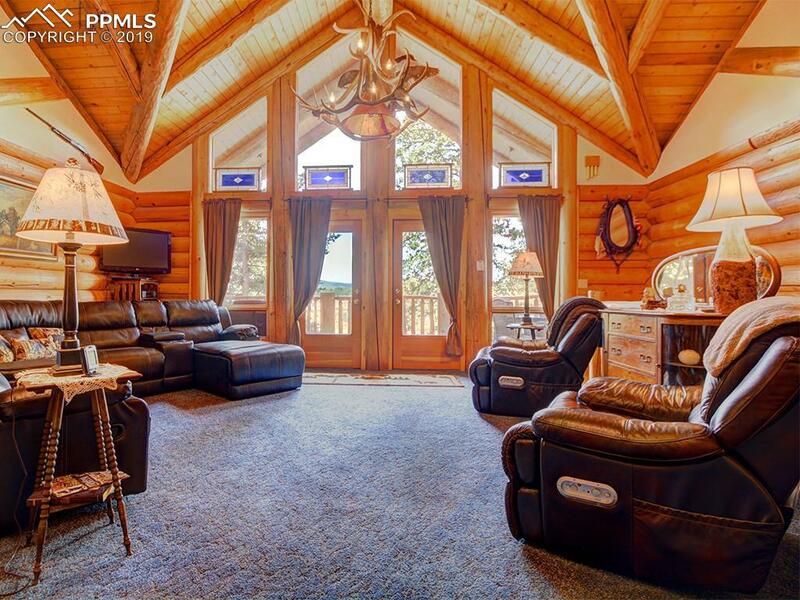 You won't find a nicer gentleman's ranch in this price range in Teller County; two residences on 152+acres bordering Pike National Forest. The custom log-sided home is just as lovely inside as out with 2 master bedroom suites, stone fireplace, wood stove, wood beamed ceilings, custom kitchen cabinets, multi-zone in-floor radiant heat, beautiful wood & tile floors, large open floor plan, & BIG windows for viewing abundant wildlife. There are decks all around the main home for relaxing and entertaining. The second home is on a month to month rental and would make a great guest/bunkhouse. 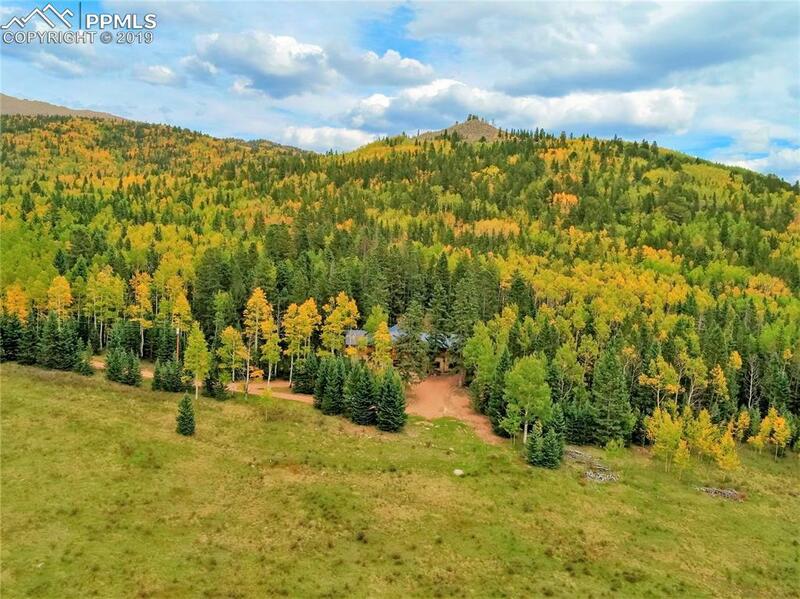 Idyllic mix of beautiful meadows, pasture, rock formations and woods, perfect for hunting, snow-mobiling, four wheeling, horseback riding, cross country skiing, or hiking. All this with easy, level access to paved Hwy 67; hospital, shopping, dining and entertainment are less than 30 minutes away. Gold-Medal fishing waters less than that. Within 90 minutes of world-class skiing. 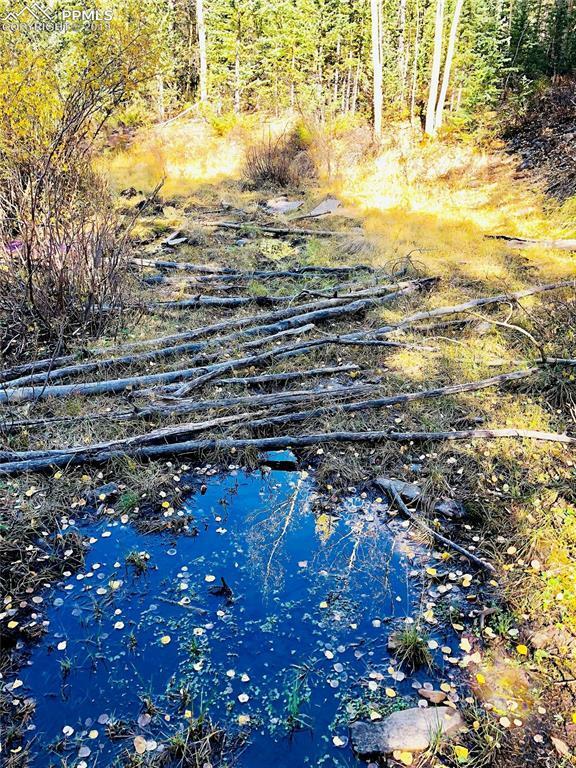 Two wells and two septic systems. 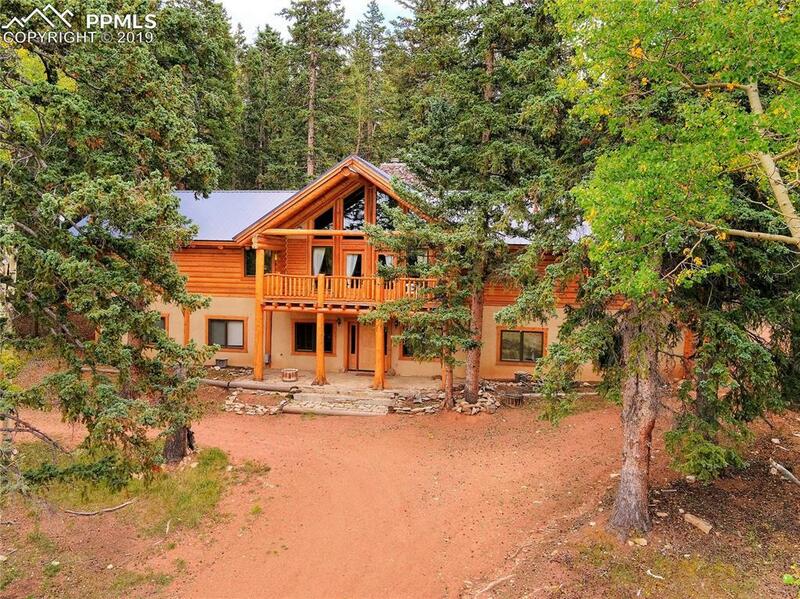 Experience Colorado as it's meant to be enjoyed!